Lyon press conference in an hour to talk Diaz, and maybe Lacazette. With the rumours of Giroud going to Marseille and Sanchez to Man City, the Lacazette signing feels as if we are not gaining, or even barely replacing. Let’s hope he is the first of a few more decent signings. “Little Red Corvette” / “Alex Lacazette”? Not sure whether I love or hate that. I have a feeling this is going to go on all week…For once it would be good to wrap up a signing in a couple of days! Need to wrap him up before we go on tour. I love it, i was thinking about that song for Xhaka too. Telefoot are reporting that Alexandre Lacazette is poised to join Arsenal in a deal worth 53m euros plus add-ons. 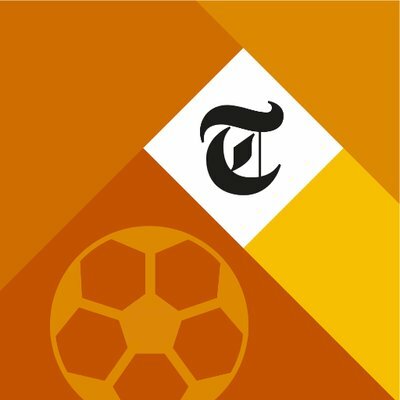 Apparently Lyon and Arsenal are close to an agreement and the striker will sign a five-year deal. Guy loves the attention doesn’t he! It’s hard to like the guy if you’re not a Lyon fan. They probably don’t like him either, his default setting is verbal diarrhoea. a minority perhaps, he’s still their best president to be fair with 30 years of service, and arguably one of the best presidents ever of Ligue 1 . If you want to get really freaked out, do a google search on his pursuit of US striker Alex Morgan. He basically harassed her with his undying thirst until she signed for Lyon. Fair play to her for cashing in but the tweets were very public and almost stalkerish. Let’s see what United and possibly Chelsea are going to pay for their strikers. WIth how the market exploded in the last 1 to 3 years 60 million euros for a forward seems almost like the minimum for a starting player. More than us that’s for sure, Lukaku most likely going for a PL record fee and Morata around £65mil? Dearth of strikers has driven the price right up. Difficult market for attacking players… so many “pretty good” players and so few clearcut WC or potential WC talents. I’d say Laca is a decent pick up for us all things considered this summer. Only way I think we should let Sanchez go is if we have Mbappe coming the other way - would ease the blow for sure and set us up for years to come. It would be nice to see us get rid of some deadweight as well or at least tighten up the squad if we bring in more… we still definitely need a midfielder and potential replacement for Sanchez.